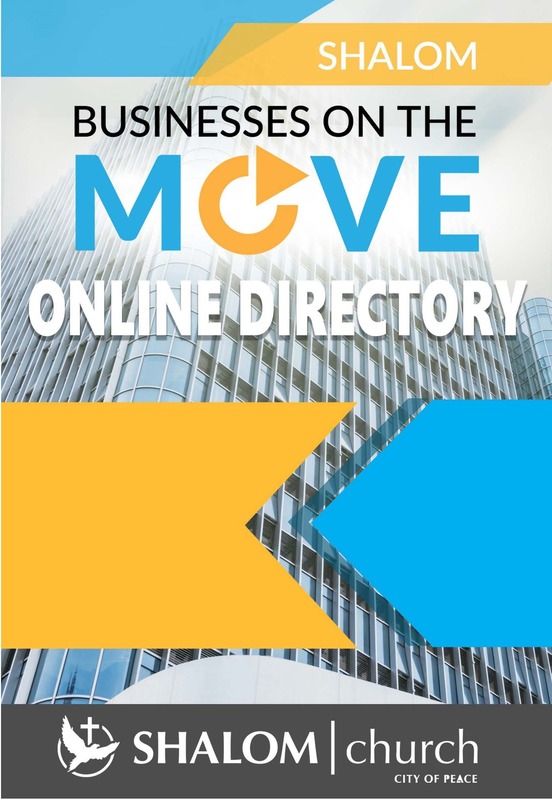 Can't find what you need in the Shalom Businesses On the Move Directory? Check out other Black Owned Businesses! If you supported a Shalom Business let us know about your experience. 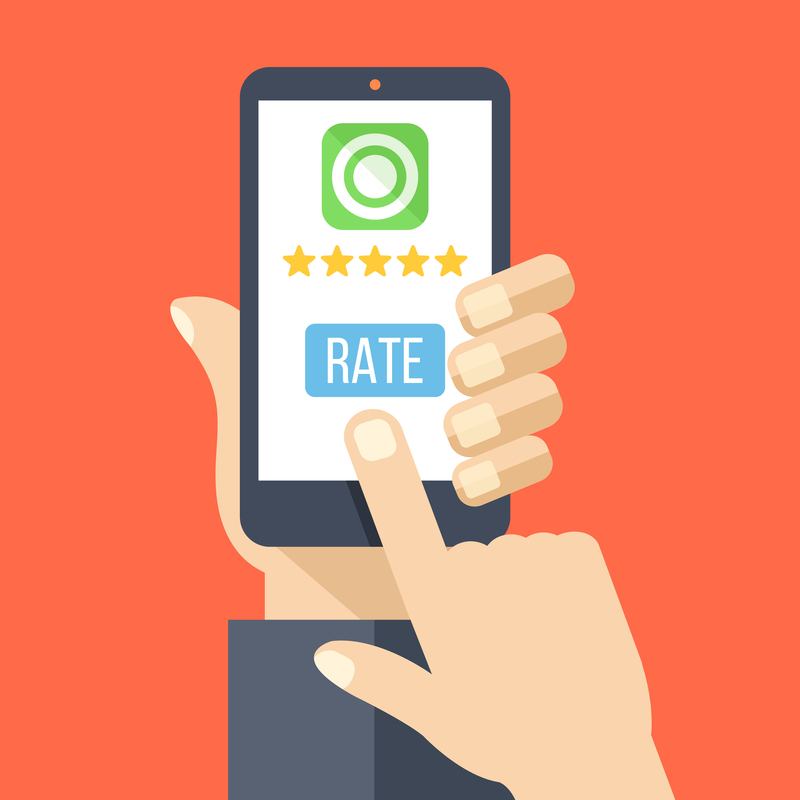 Click here and fill out a customer service survey. Existing/Current SBOM business owners can update their information in the SBOM directory by completing this SBOM Information Update Form. Please note that this form is only for use by SBOM businesses that have already been verified and are listed in the current directory.